PICTURE THIS: A nine-day tour of a lifetime travelling to Dubai, New York, and the prestigious Indy 500. 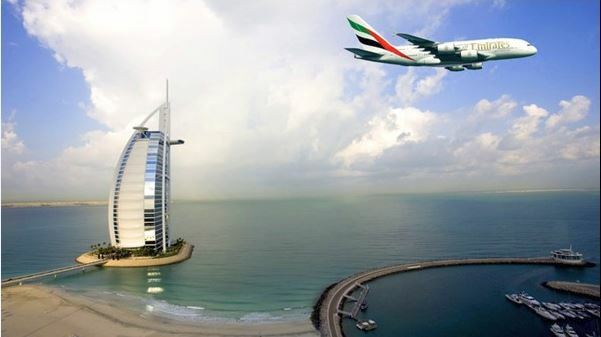 Private limousine transfers and business-class flights, accommodation at the seven-star Burj Al Arab Jumeirah Dubai, corporate hospitality at one of the biggest motorsport races in the world, and dinner at the Big Apple’s hottest restaurant, Buddakan. 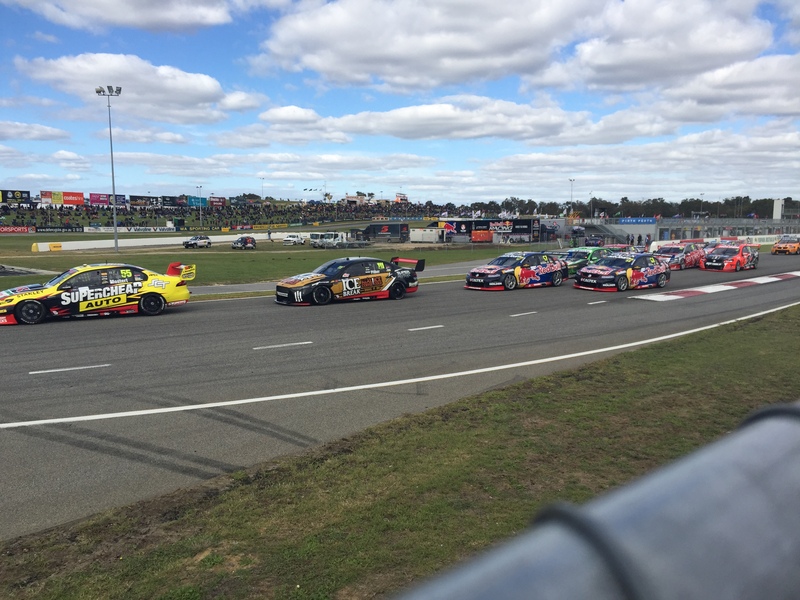 ASM invites you to sunny Barbagallo Raceway! The new Super Sprint format has guaranteed action- packed racing with two 100km races on Saturday and a 200km race on Sunday. The new ASM Podium Alfresco Villa on the green is located in prime position on the pit straight opposite the V8SC team garages just before the first corner. Australian Sports Marketing are proud to be an official ticketing on-seller and package provider of the 2016 SINGAPORE AIRLINES Singapore F1 Grand Prix. The NEW ASM website launches! You know it, because you are on the site…but ASM has to thank Bonsai Media for a great effort in upgrading our website for 2014! Moving away from flash to a new clean look was a must for ASM as it continues to evolve in the sporting market place and we think Bonsai have absolutely nailed the brief. New suite designs for 2014! After a summer of planning and ordering, ASM is extremely proud to present a completely new suite design for both the Holden Racing Team and Nissan Motorsport hospitality suites in 2014! Incorporating the team’s 2014 spec livery, the suites now have flush, seamless wall design, state of the art technology and custom bar designs for all our guests to enjoy. 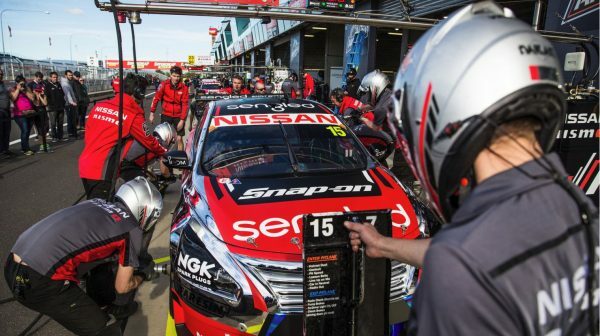 Australian Sports Marketing is proud to confirm that once again it has been chosen as the corporate hospitality and tours provider for both the Holden Racing Team and Nissan Motorsport (previously Kelly Racing). 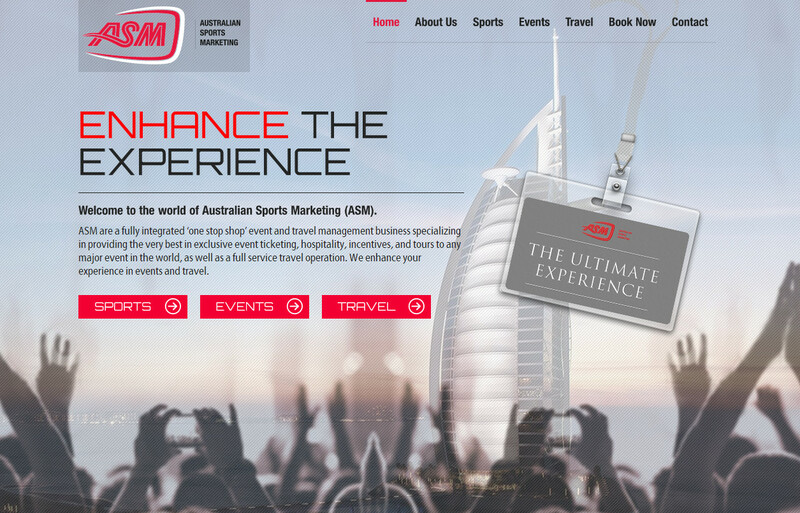 ASM’s long running association with both these teams, the V8 Supercars and motorsport in general stands it in good stead to continue providing on brand, first class hospitality and activation programs for them into the future.